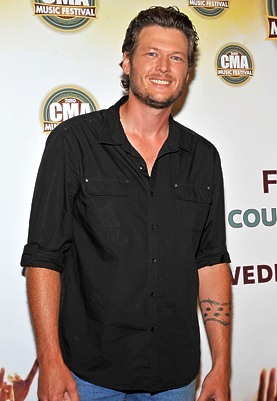 Blake Tollison Shelton is an American singer and television personality born on 18th June 1976. He was interested in singing since his childhood and learned to play guitar at the age of 12. 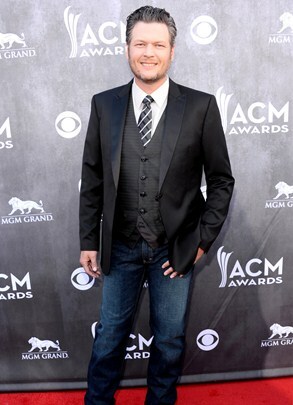 In 2001, Blake Shelton released his self-titled debut album with a lead single called Austin. Through the release of this single he rose to prominence and earned critical acclaim. This gold certified album provided some more hit singles including All Over Me and Ol Red. Later on, in 2003 Shelton released his second album The Dreamer which as well certified gold and received international success. The single in this album The Baby peaked at No. 1 on the country chart. 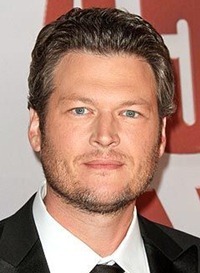 Afterwards, Blake released numerous albums with same elevation of success including Blake Shelton’s Barn & Grill, Red River Blue and Based on a True Story. Being a successful musician he won several awards such as Academy of Country Music Award, CMT Music Awards and American Country Awards. In addition to that, Shelton has been the judge of television singing competition “The Voice” since its initiation and four times his team won. Coming towards his personal life, Blake Shelton married twice, firstly in 2003 with his girlfriend Kaynette Gern but they separated in 2006. After that, he married to country singer Miranda Lambert in 2011 but the couple divorced in 2015. The singer wrote his first song at the age of 15. Despite of being married twice, Blake Shelton has no child till now. His older brother Richie died in a car accident during 1990.